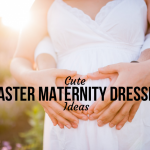 Plenty of mommies-to-be want to remain stylish during pregnancy. Pregnancy belly button rings are among their latest accessories. 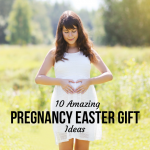 Ranging anywhere from cool to cute, this modern form of pregnant belly adornment is turning heads. But what do experts have to say about pregnancy belly button rings? Is it okay to pierce your body while pregnant? And what should you do if you already have a pierced navel? Below are some answers to your questions. Should you get your navel pierced while pregnant? 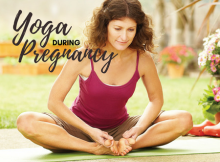 Most doctors will tell you to avoid piercing any part of your body during pregnancy. Usually, body parts that are the aim of beautification by piercing are also those that expand during pregnancy. The belly itself becomes most prominent. Also, under an avalanche of hormones and pregnancy reactions, the skin becomes more sensitive. It can turn into a wild card. A piercing can work with you and let you have your way, or it can go very, very wrong. Also, the immune system of a pregnant woman is weak, this means that infection is highly likely. You must make sure of the proper sterilization of needles and sufficient care and attention given to the puncture. The worst part about it is that you cannot predict how things will turn out. And having an acquaintance who did not have any problems with her pregnancy piercing is not a guarantee of safety. Do belly button rings affect pregnancy? Can pregnancy cause belly button ring infection? There is, however, one thing women with belly button rings must keep in mind. That is the risk of infection. As the skin becomes increasingly sensitive and the chance of getting stretch marks and tears in the area is higher, you must pay particular attention to the puncture. Also, with an expanding belly, the ring can get hooked on clothes and it can tug on the skin. But can pregnancy cause belly button ring infection? Only if you are not careful with the ring and you do not pay attention to the changes, your body is going through. What are pregnancy belly button rings? What are pregnancy belly button rings made of? A better alternative to a regular belly button ring is specially made pregnancy belly button ring. They will keep the piercing from closing, they are flexible and can grow as your belly grows, and they will keep you looking stylish. Wondering what are pregnancy belly button rings made of? Know that there are several options for materials which are adjustable, non-toxic, bio-compatible, and soft. Bioflex and PTFE (polytetrafluoroethylene) are among the safest and most common flexible ring materials. They also have a variety of medical applications as well. Are pregnancy belly button rings safe? Regular belly button rings are not for pregnant women. Maternity belly rings are a much better option during pregnancy. So are pregnancy belly button rings safe for all pregnant women? 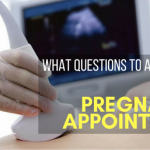 Yes, as long as the piercing was done before the pregnancy, it is fully healed, and it is well cared for and cleaned thoroughly and regularly. How do I use a pregnancy belly button ring? 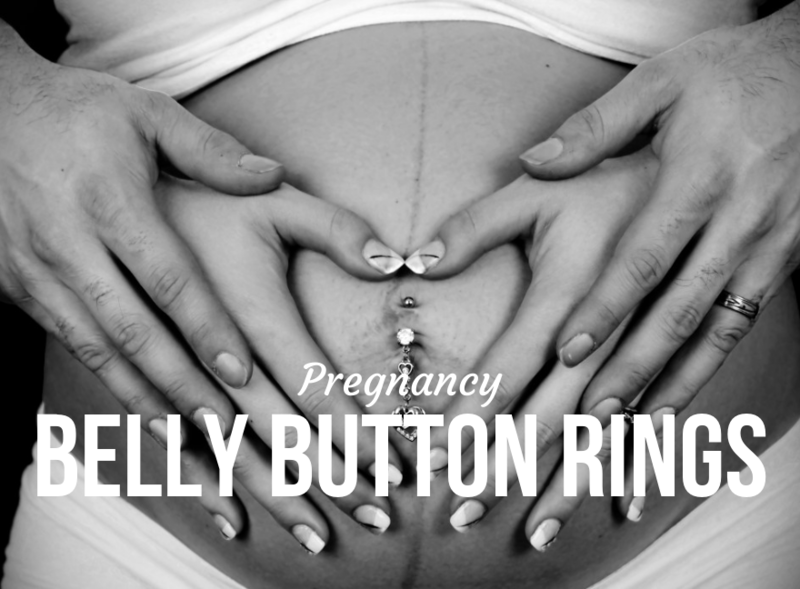 You do not have to worry about not knowing how to use pregnancy belly button rings. They can be introduced just as quickly as regular belly button rings. 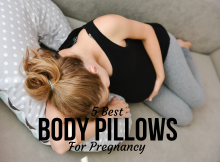 Their most important feature is that they expand as your belly grows and they are not metal, which can obstruct the doctors from doing regular check-ups. 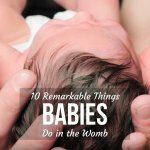 It is also a good idea to remove them before delivery, especially if you are going in for a C-section. Where can I buy pregnancy belly button rings? 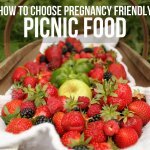 Once you decide to keep your belly button piercing, it is time to ask “where can I buy pregnancy belly button rings?” There are a lot of online stores with unique accessories, and even some of the piercers may keep samples of pregnancy belly rings. The best thing to do is buy yours from a place that has several models. 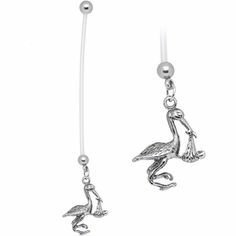 Not only will you have some to choose from, but you’ll know they are aware of how valuable special, flexible belly button rings are during pregnancy. Also, a specialized store can give you some pieces of advice on the material, how to care for the product, and can tell you about other customer experiences. Some of these stores have a great selection of goods, and you could find some very cute pregnancy belly button rings. 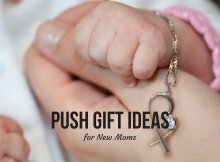 So whether you want to show the world that “mommy you” is just as edgy, fun or cool and you can find some adornment to represent your fabulous personality, or you want to embrace motherhood as a welcome change, you will surely find what you are looking for. You also have the option of customizing your pregnancy belly button ring. And what can be cooler than something you had made special for the occasion? 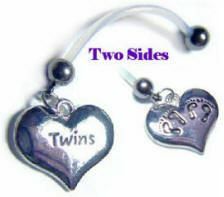 Boy, girl or even pregnancy belly button rings for twins tell the world what kind of bundle of joy you are carrying. If you like, it can be like a cute little label. To sum up, it is ill-advised to get your belly button, or any other part of your body, pierced during pregnancy. The skin is too sensitive, and you don’t know how it will react. Also, there is a high risk of infection. However, if you already have a pierced navel, doctors say nothing against keeping your belly button ring. But you still have to make sure to maintain the area clean and to take it out as you prepare for delivery. 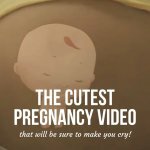 On this note, we are going to let you browse for original and unique pregnancy belly button rings that are sure to stand out and look amazing! 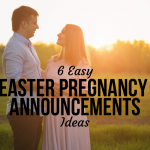 Are EMFs during Pregnancy a Real Danger? Is Dental Work During Pregnancy Safe or Not? 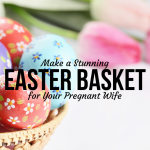 Do You Know What Herbs to Avoid during Pregnancy?